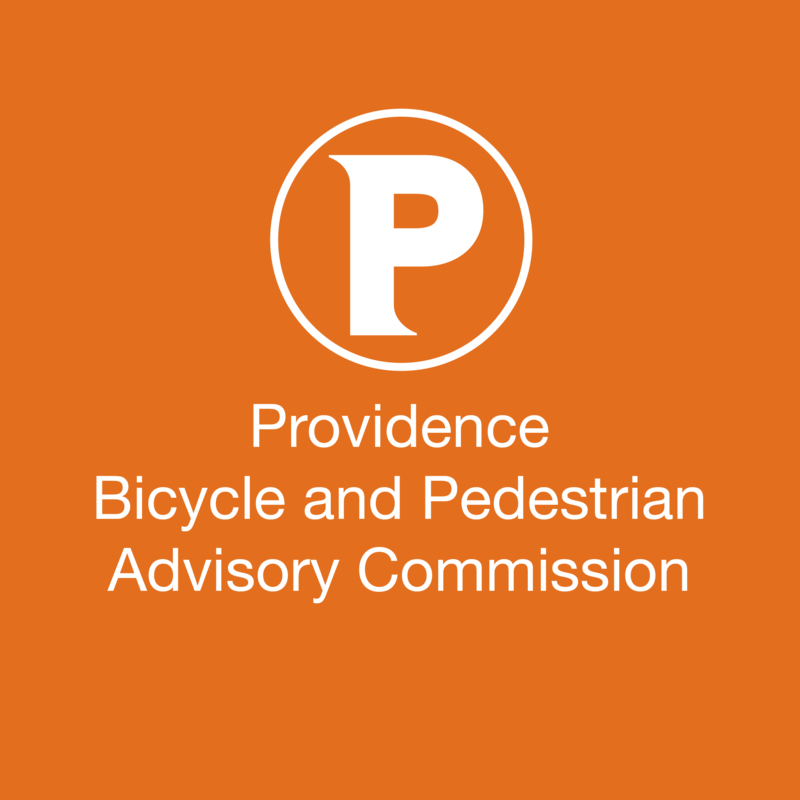 The Providence Bicycle and Pedestrian Advisory Commission (BPAC) will be holding its regular monthly meeting on Monday, September 24, 2012, 4:00 pm. The meeting will be held at Providence City Hall, Aldermen’s Chambers, 3rd Floor, Providence RI. Members of the public are invited to attend. Please note that 2 Board members for RIBIKE serve on the Commission: Matt Moritz, current RIBIKE board president, and Eric Weis, board member.